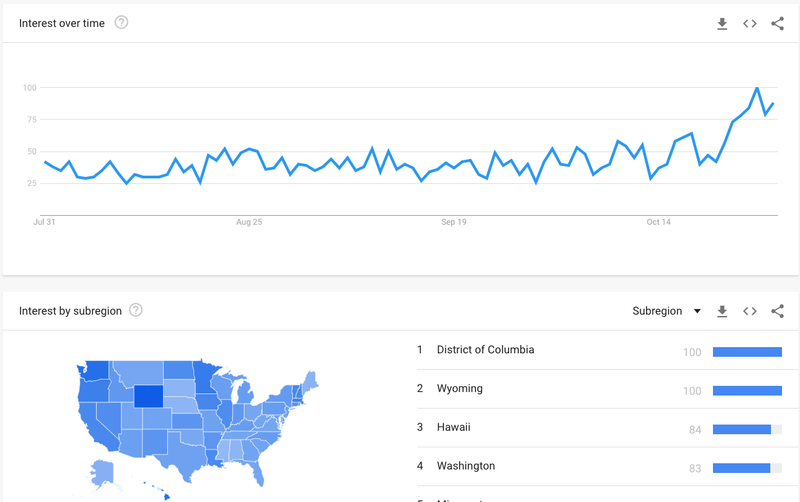 Blog Cultural Appropriation and The "Hipster"
The line graph on top shows how popular the search term “cultural appropriation” was in the United States between July 31 and October 31, 2018. Now, cultural appropriation is a term I don’t recall hearing much before, oh, maybe 2016? But ever since I started making myself a part of these interwebs, I’ve heard it an awful lot. It seems that lots of folks know the term now, but not a lot of folks can agree on what exactly constitutes the offense. According to the Cambridge Dictionary online, cultural appropriation is defined as “the act of taking or using things from a culture that is not your own, especially without showing that you understand or respect this culture”. As you can see from the graph above, there was a significant uptick in people’s interest in the term as Halloween got closer, really getting going about October 14th. Now, I don’t know if the search term was more popular among folks tryin’ to make sure their costume idea was socially acceptable or among those with their undies in a wad after seeing a Halloween get-up they felt was in violation. Either way, seems people are startin’ to think twice. And for whatever reason, it also looks like the folks in Washington D.C. and Wyoming are especially worked up about it. Anyone wanna make a guess on that one? Well, I have a bone to pick. … y’all, believe me when I tell you- A REAL TEAR dun left my eye when I saw this. And now I got me a beef with this “hipster” sort. I never felt one way er ‘nother about this cultural appropriation babble before. I used to just roll my eyes when I heard some social justice warriors were having a tantrum over another hula skirt or sombrero. But now? Now I think I understand. Lines have been crossed. Flannel and a beard is not some “latest trend”, it’s the original!  This great nation was BUILT by lumberjacks! There’s a lumberjack inside of every man, whether he knows it or not, but THIS is NOT how he manifests himself. As I’ve made it very clear, my whole mission is for the revival of the wholesome and righteous lumberjack lifestyle. 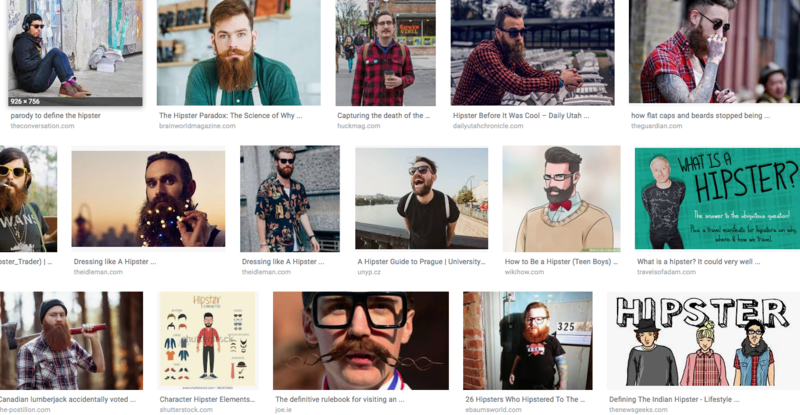 Hipsters (I choke on the word) are not lumberjacks; they are an insult to him. Their essence is that of Paul Mitchell, not Paul Bunyan (may he rest in peace). Lumberjacks have beards (not mustaches), and BEARDS MUST BE EARNED. It’s not enough to have been born with a Y chromosome; being a male does not qualify you for a beard. But it does bestow you with the responsibility to earn one. 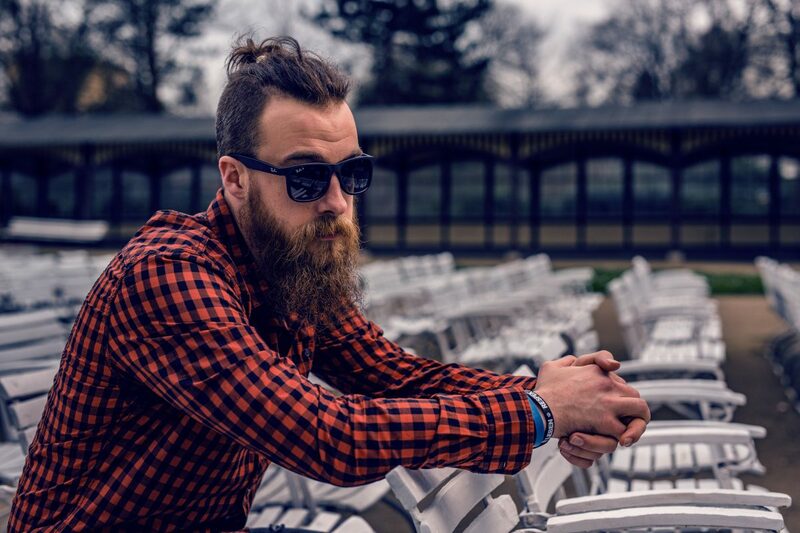 And when you do things like have a man bun, wear designer sunglasses, tailor-make your flannel, or wear glasses you don’t need, you offend the Y chromosome and disqualify yourself from facial hair. A beard is earned through masculine endeavor, patience, bravery and integrity. It is not a fashion trend, it is a badge of honor. It is not to be lotioned, but liberated. If the only time you ever pick up an axe is to take a photo with it, especially a highly-filtered photo, I demand an apology. I don’t make these rules. They are inherent in nature. And hipsters are in violation of nature, as a corruption of the American ideal. If any hipsters are reading this blog, you’ve been given a chance. I’m willing to teach you, if you’re willing to learn. All can be forgiven, in time. *NOTE* To those who may be offended by this post- you’re either ok with cultural appropriation, or you’re part of the hipster epidemic. Which is it? I do not apologize.